Since opening our doors for the first time back in February 2003 our ethos has always been about delivering a fantastic customer experience. Our award winning family owned & run business is based on the outskirts of Kintore, in the heart of Aberdeenshire and just a short 15 minute drive from Aberdeen. 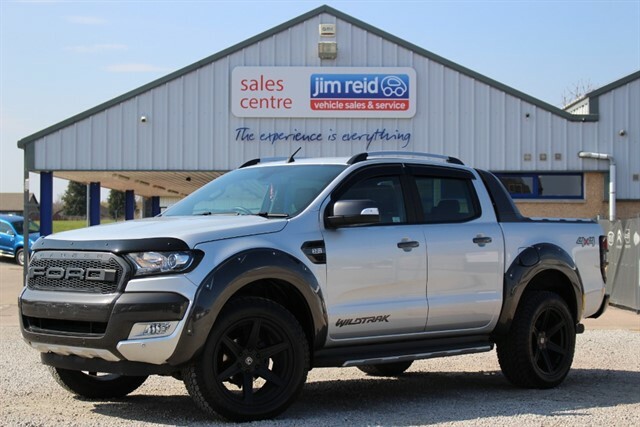 We would invite you to come along to our well stocked, purpose built premises, were you can experience browsing through our well fully prepared and well presented vehicles at your own pace and take advantage of our ’no pressure’ test drives. You will always find all our staff polite, helpful & accommodating to whatever your request is. 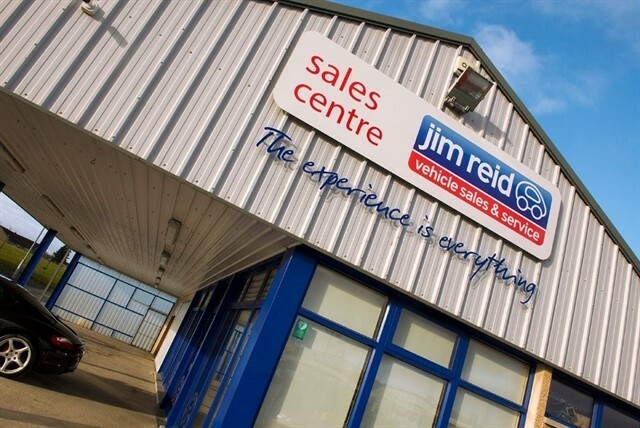 So regardless if you are spending £15,000 on a car or £150 on your car service you will always find your Experience at Jim Reid Vehicle Sales & Service to be an excellent one. 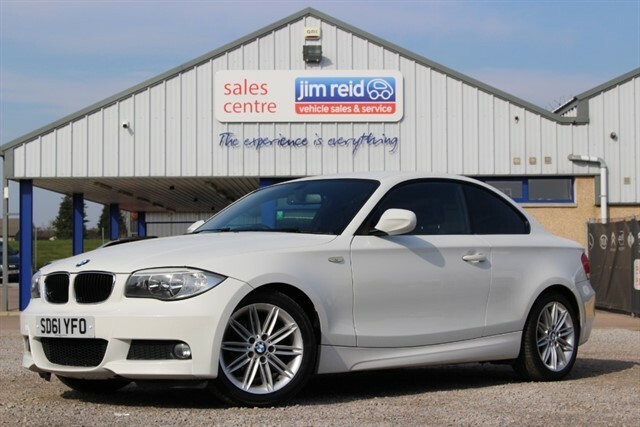 New, Nearly New & Used vehicles in stock and available to order. Good quality part exchanges make up a large part of our stock most of which comes back from previous customers, this means not only do we know who has owned the car previously but how well looked after it is and we know the service history. With that in mind if you are looking to purchase a vehicle from us we are more than happy to take your car in part exchange. We are also constantly looking to purchase good quality items of stock directly from the public. If your vehicle is under 4 years old with less than 40,000 miles on the clock and a full service history then we want to hear from you. 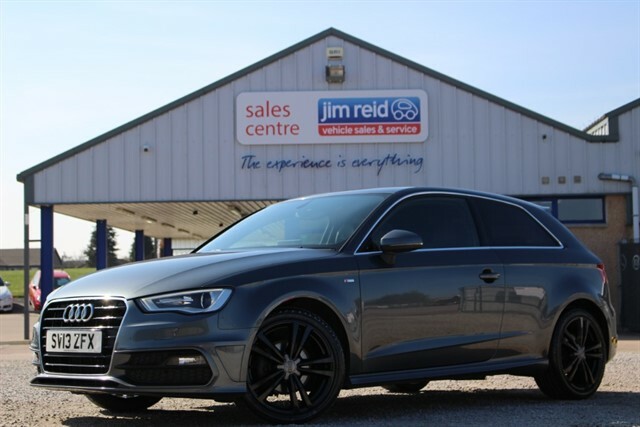 Book your car in and experience how easy it can be to get your car serviced or repaired in our fully equipped and clinically clean Service Centre. 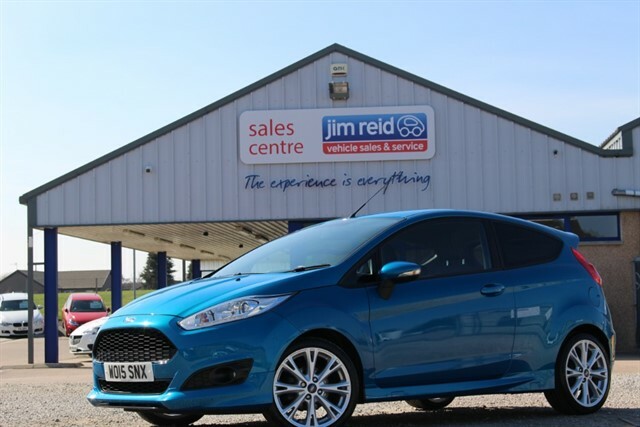 Always happy and willing to assist call any of our Sales Team on 01467 634000, alternatively click on the link and complete an enquiry form.